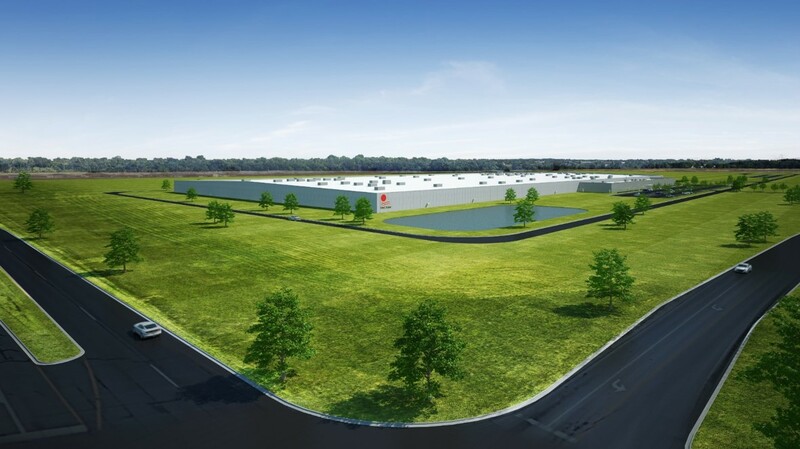 A rendering of planned facility in Lake township, Ohio. 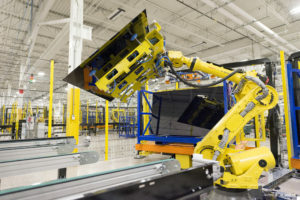 First Solar’s recent announcement of its plans to add 500 additional high-quality manufacturing jobs in northwest Ohio at a new greenfield facility and to spend over $400 million in its construction is a powerful example of the jobs and economic benefit that clean energy is bringing to American communities. The new jobs will include a combination of professional engineers and manufacturing technicians. Panels produced by First Solar are used in commercial, industrial and utility-scale applications. 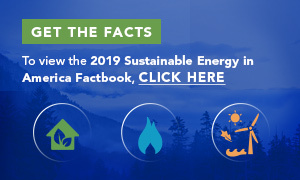 First Solar will construct a new Series 6 thin film photovoltaic (PV) module manufacturing facility with an annualized manufacturing capacity of 1.2 GW in Lake Township, Ohio, next to its existing facility in Perrysburg Township. The expansion will triple First Solar’s domestic production capacity. Construction will begin in mid-2018, and is expected to be fully operational by late 2019. Top: A rendering of planned facility in Lake Township, Ohio.